Exciting news! Anne Geddes is arriving on Put Me In The Story this Fall! We're extremely excited to announce that we'll be celebrating a new arrival this year. We're bringing the iconic works of Anne Geddes, one of the world's most respected photographers, to Put Me In The Story this fall to allow parents to design and personalize versions of her work for the first time. "I am so pleased and proud to have Sourcebooks as my American publisher," says Anne Geddes. "To be involved in a company with such a creative and dynamic publishing program, both in print and digital, and the highly professional team led by a person with drive, passion and heart in Dominique Raccah, is such a natural fit. Naturally, I care very deeply regarding the use and protection of my images, and I am totally confident that with the group at Sourcebooks I have found a company that shares my values." "Anne is renowned for her iconic, beloved images of children that have touched millions of people, and we are incredibly excited to be working with her and the entire Geddes team," says Dominique Raccah, CEO and publisher of Sourcebooks. "In addition to the opportunity to partner on the creation of stunning new gift books, Anne Geddes will also anchor the baby edition of Put Me In The Story. 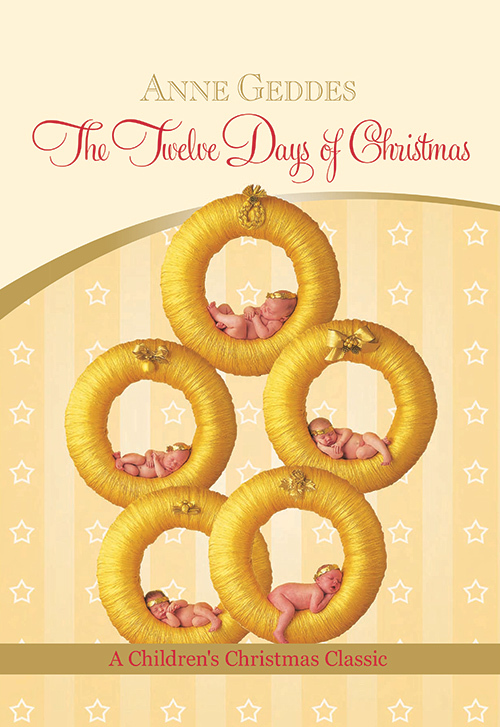 The fact that parents will now be able to design Anne Geddes books specifically for their baby is remarkable." Look for the more news on the baby edition of Put Me In The Story in the upcoming weeks and months!